Eliot was born into the Eliot family, a bourgeois family, originally from New England, who had moved to St. Louis, Missouri. His father, Henry Ware Eliot (1843–1919), was a successful businessman, president and treasurer of the Hydraulic-Press Brick Company in St. Louis. His mother, Charlotte Champe Stearns (1843–1929), wrote poems and was a social worker. Eliot was the last of six surviving children; his parents were both 44 years old when he was born. His four sisters were between 11 and 19 years older than him; his brother was eight years older. Known to family and friends as Tom, he was the namesake of his maternal grandfather Thomas Stearns. 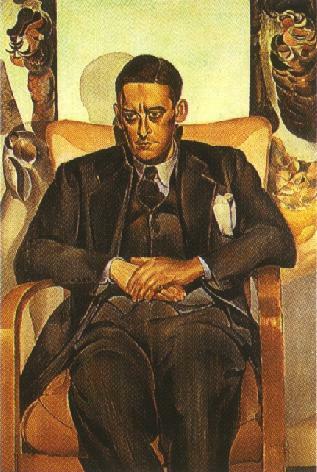 Eliot, T. S. (26 Sept. 1888-4 Jan. 1965), poet, critic, and editor, was born Thomas Stearns Eliot in St. Louis, Missouri, the son of Henry Ware Eliot, president of the Hydraulic-Press Brick Company, and Charlotte Champe Stearns, a former teacher, an energetic social work volunteer at the Humanity Club of St. Louis, and an amateur poet with a taste for Emerson. Eliot was the youngest of seven children, born when his parents were prosperous and secure in their mid-forties (his father had recovered from an earlier business failure) and his siblings were half grown. Afflicted with a congenital double hernia, he was in the constant eye of his mother and five older sisters.